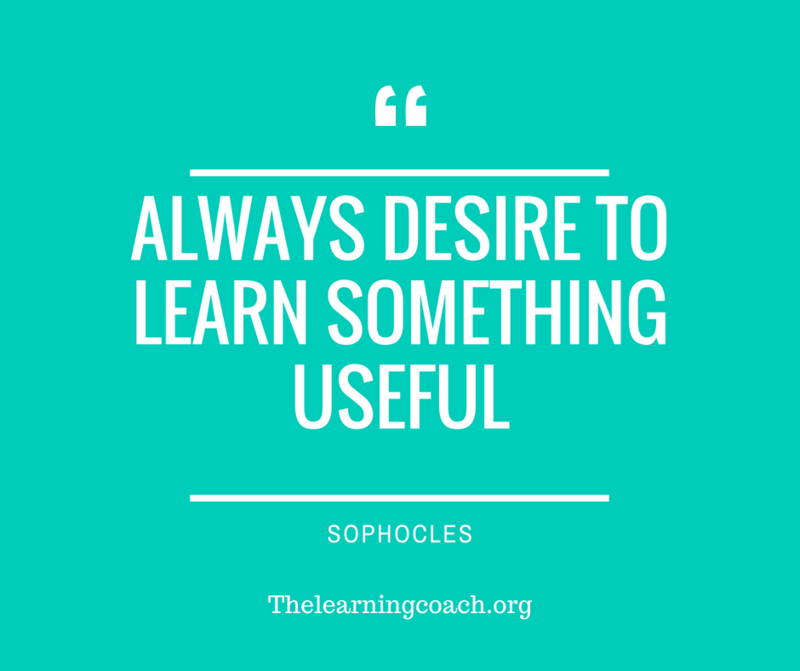 Whether you are a student or a teacher, old or young – it is always important to keep on learning! It is great for your mental and physical health and can give purpose and direction to your life. Try your best to learn something new every day. Set yourself challenges and push yourself out of your comfort zone to extend your learning. 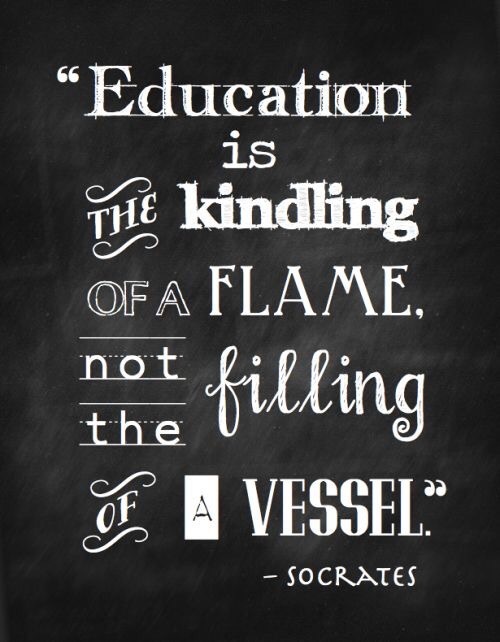 I love the quote below and personally believe that learning has transformative power. I love this image and it always makes me reflect on what I am doing as a teacher. Am I empowering all my students? Am I giving everyone the opportunity to reach their personal best? Most importantly, do I remember to see each of my students as individuals? Teachers are restricted by the curriculum and by pressure to achieve results. We have limited resources available to us and are burdened by paperwork and initiatives that often only seem to take us further away from giving our students what they actually need – the opportunity to learn and the validation that how they learn is not better or worse than how anybody else learns. Every student has their own mind, they are on their own journey and they have their own skills and interests, passions and frustrations and yet the education system tries to mould them into a homogenous monochromatic whole. After a special winter themed day at her school my youngest daughter came home with a piece of art work that was lovely, but which her teacher had shaped her to create, telling her where to put the various pieces of card to form a piece of work that was exactly the same as everyone else’s. Reflecting on my own practice, I know that I am, of course, part of this system. In preparation for exam season, I have encouraged students to see topics from the perspective of the examiner and what they are looking for rather than from their own perspective because I am judged by my results and the worthiness of my subject’s place in the curriculum is determined by the results. I have tried to subdue more extroverted vocal students because when inspectors come calling they look for a purposeful working atmosphere and this is easier to demonstrate if everyone is writing or busy. The pressure is so great that it is easy to forget that most of us in this profession became teachers because we are passionate about young people, we are passionate about our subject and we want to make a difference to them and to the wider world. So my personal goal in teaching is to do more every day to make a change where I can- to strive to validate each of my students for being the amazing, unique individual that they are and help them to grow into a place where they see themselves this way too! The systems used to determine grades in most education systems ensure that only a few students can ever achieve the top grades. You can also never reliably predict how your work will be received by those who read it or grade it – it is outside your control so there is essentially no point worrying about it. Rather than looking for external validation and basing your opinion of yourself as a student on the grade your work is given, you should base your opinion of yourself as a student on your work ethic – on your determination and resilience. Strive to become a dedicated, hardworking and thoughtful student rather than one who always gets the top grades. Sometimes in my long career as a student, I have achieved top grades without putting in as much effort as I should have done and sometimes I have been very proud of my work and yet not received the best feedback on it. What I have learned is that ultimately what means the most, is how I perceive my work and whether I am proud of it or not. When I was 16 (more than 20 years ago) and studying English Literature, I remember writing an essay about the theme of the inhumanity of man in a selection of poems. Two decades later, I have no idea what grade I was given or what the feedback was that I received from my teacher, but I remember how proud I was of that writing. I remember just knowing that I couldn’t do any better and being so impressed with myself that I kept the piece of work for a long time and re-read it again and again. This is what you should strive for. Aim to be so satisfied with your own work and the effort you have put into it, that you don’t remember the grade.